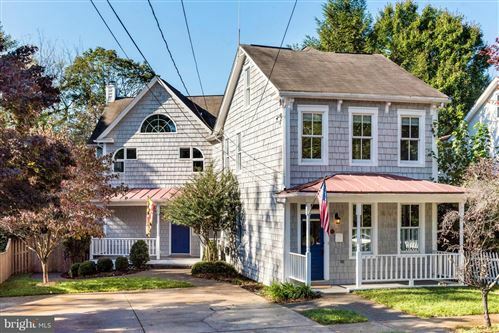 Listing provided by Colleen Minahan, Long & Foster Real Estate, Inc. Listing provided by Robin Maisel, Maisel Real Estate, Inc. 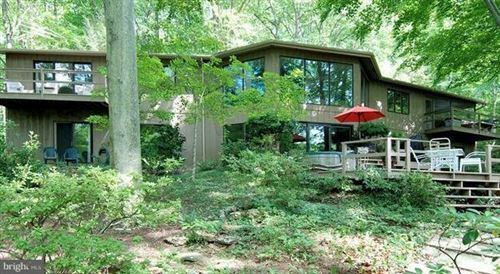 Listing provided by Barbara Van Horn, Long & Foster Real Estate, Inc. 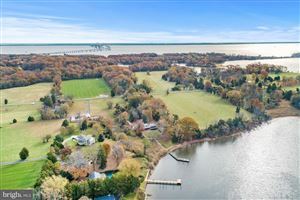 Listing provided by George Gorayeb, Anne Arundel Properties, Inc. Listing provided by Lewis Laskin, Tesla Realty Group, LLC. Listing provided by Max Palmer, Palmer Company, Inc. 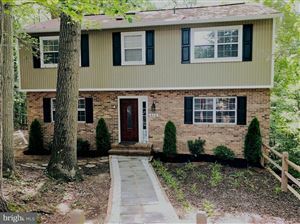 Listing provided by Amy Juras, Long & Foster Real Estate, Inc. 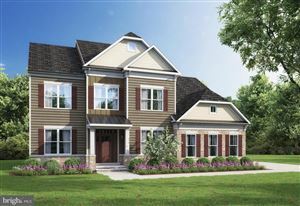 Listing provided by Stephen Duquette, The Pinnacle Real Estate Co.